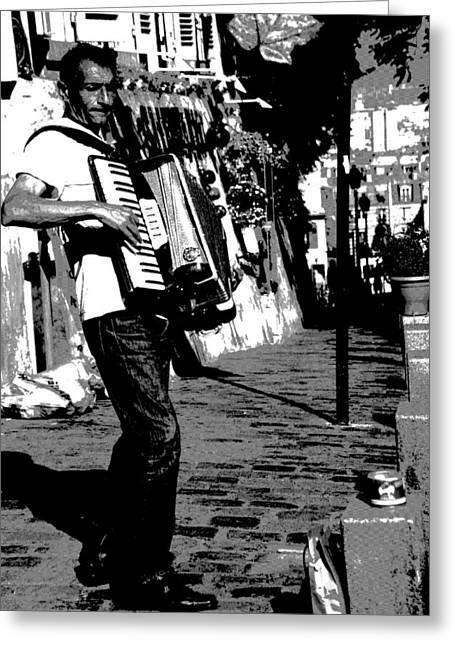 Accordioniste is a photograph by Jacqueline M Lewis which was uploaded on April 25th, 2013. 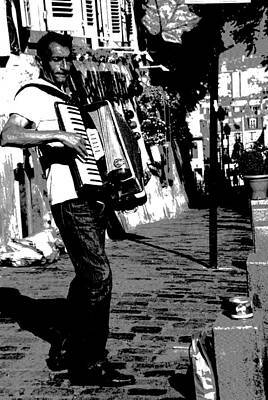 Thank you, Layla. 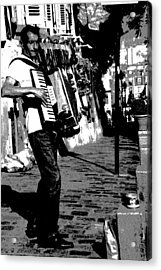 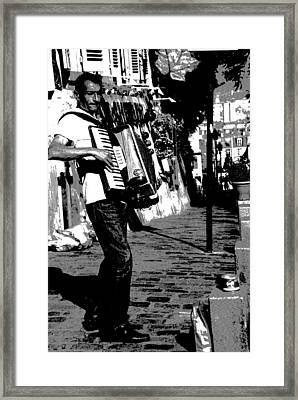 I found this accordionist in such a natural environment...liked him in black and white.